This project was a part of the COMP590 Introduction to Mechatronics course that I taught in Fall 2017. 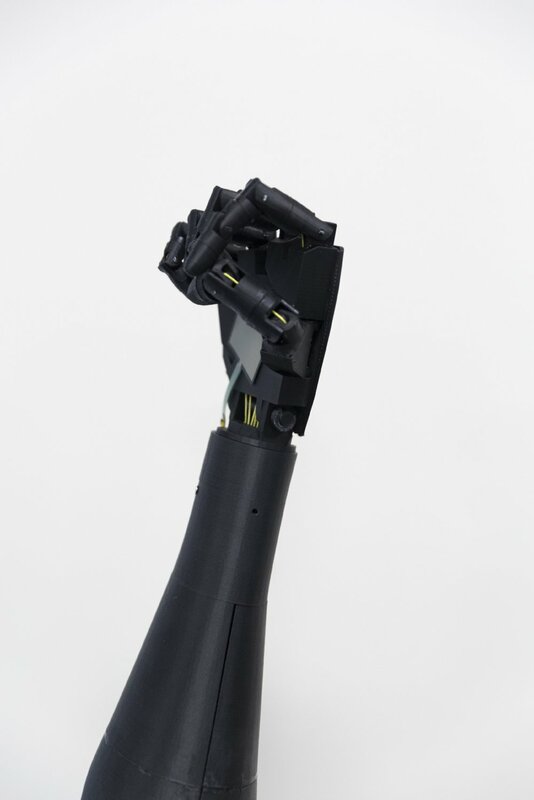 The 3D CAD design of the hand is performed by Gael Langevin available from inmoov open source project website. The instructions regarding the parts assembly are also provided here. 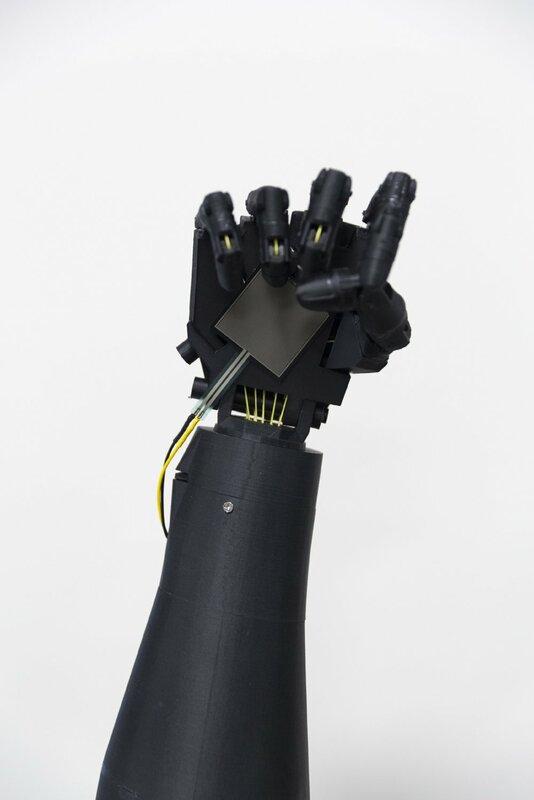 After full assembly and testing the functionality of the hand, we used MyoWare muscle sensor to control the hand using EMG signals picked up from the forearm! My goal was to involve students in control of upper limb prostheses. Seeing the practical aspects of a theory is a good experience and motivation for learning.